If you were to bring back a dead car brand, what brand would you bring back? And, last but not least, a new Firebird based off the Camaro, with a Trans Am version and a new WS6, based off the ZL1 and Z28 respectively. So, that’s what I’d do if I ran GM and decided to revive Pontiac. It would probably hemmorage money like mad, but it would create some pretty kickass cars. 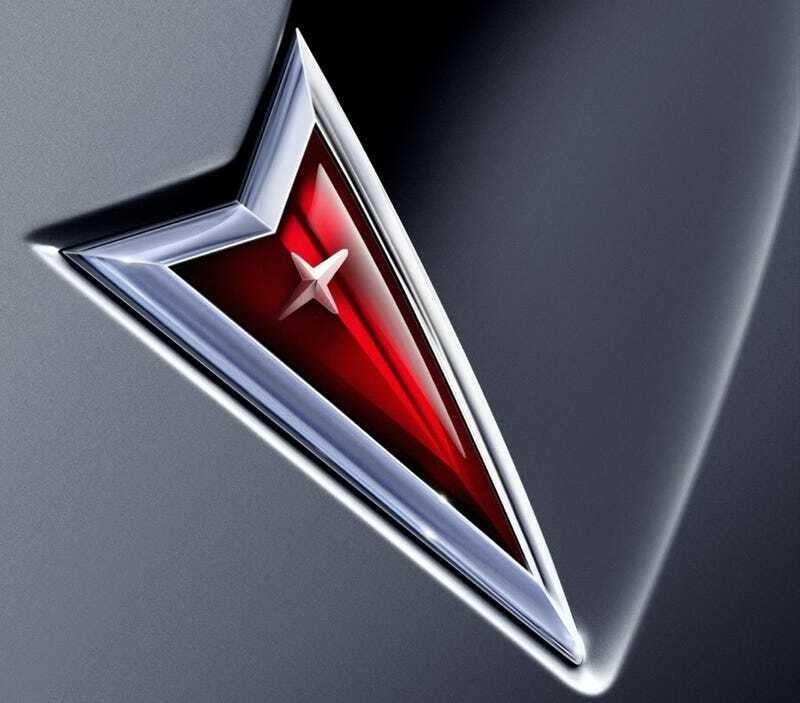 SUVs and trucks would continue on with GMC, instead of having seperate Pontiac SUVs.